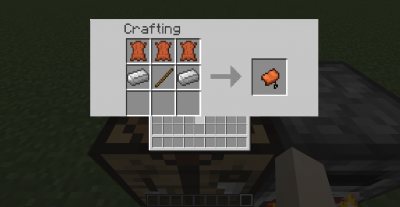 This mod add recipes for non craftable items! Saddles, name tags, horse armors, player heads, now have recipes! And also rotten flesh can be used to craft leather!